Welcome to my blog post on Defunct Airlines! I decided to do a focus on the airlines that used to grace the skies. Bringing back memories (Good and Bad) of airlines in the past. Like they say, you can do whatever you want, but you can never delete or change the past. 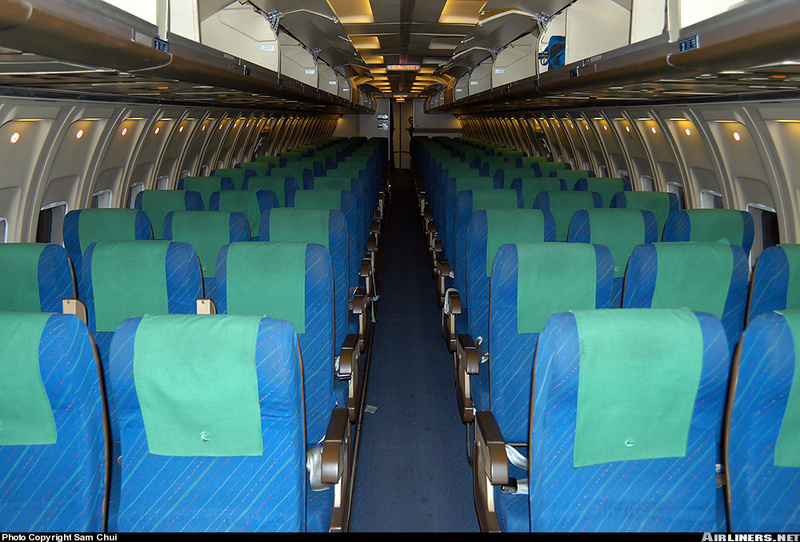 So here are some blog spots on airlines that you may not heard before. 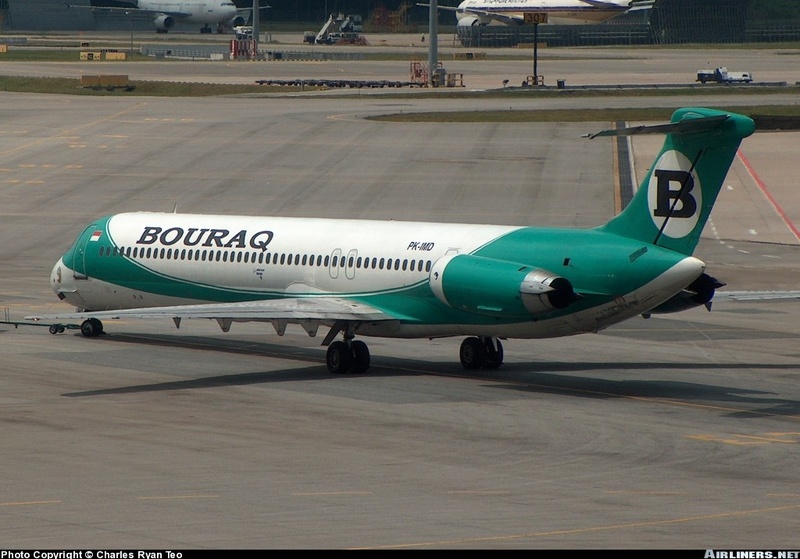 Why Bouraq Airlines? 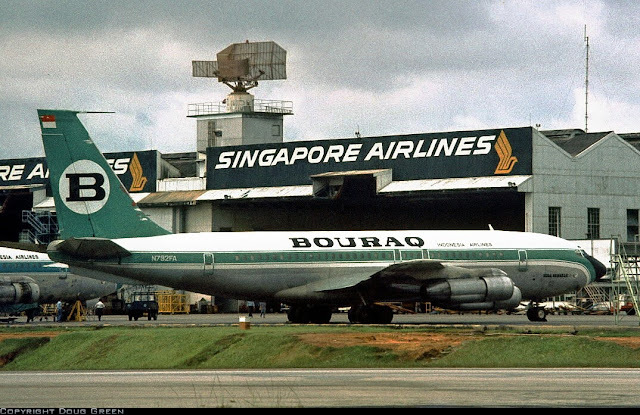 It is because this airline brings back fond memories of my younger days spending time frequently at airports for plane spotting action. 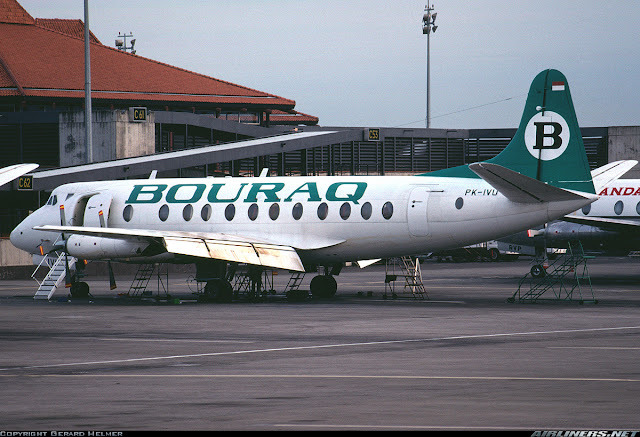 Bouraq was one of the blacklisted airlines (EU) that was allowed to fly and I didn't know much about this airline until I met some friendly Indonesian plane spotters. 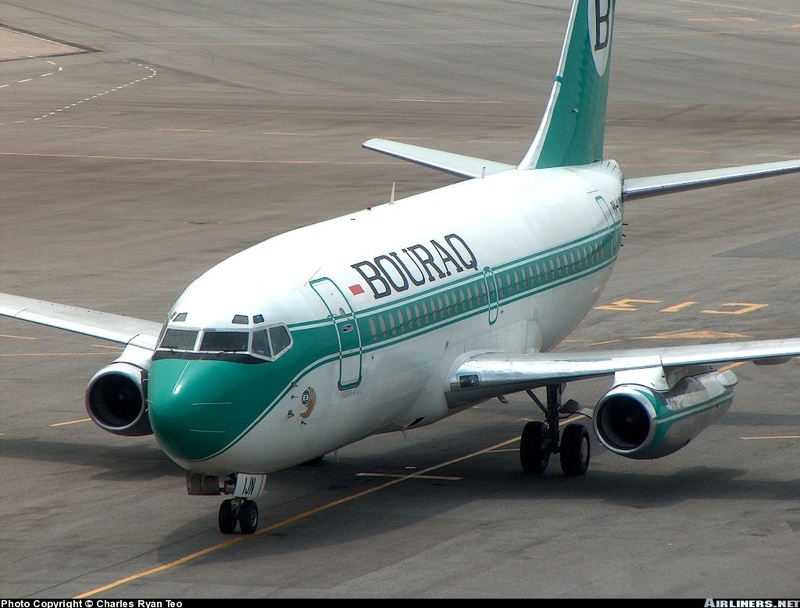 This airline flew on only Surabaya to Singapore route and in hind sight, I should have tried this airline for the sake of flying the airline's Boeing 737-200 which I still haven't flown before. 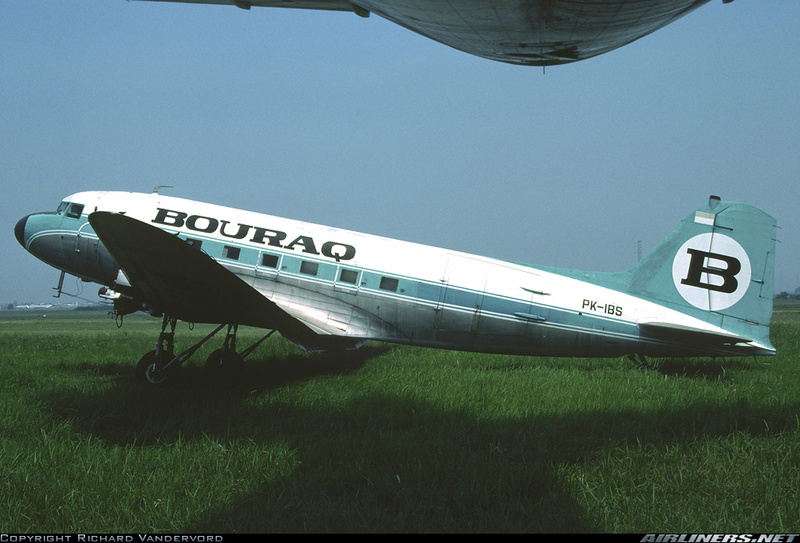 At that time, I was worried about the airline's safety record and didn't dare take the risk. 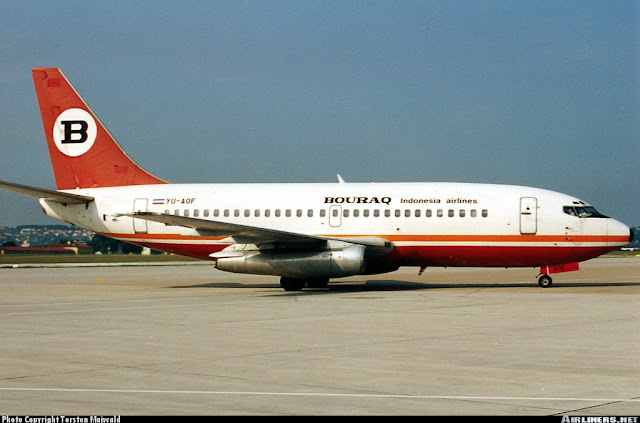 As Low Cost Airlines didn't exist back then, air fares were expensive and along with Jetayu Airlines, I missed the chance of flying them. Bouraq International Airlines often known as Bouraq Airlines was an Indonesian airline based in Jakarta and East Kalimantan airports. 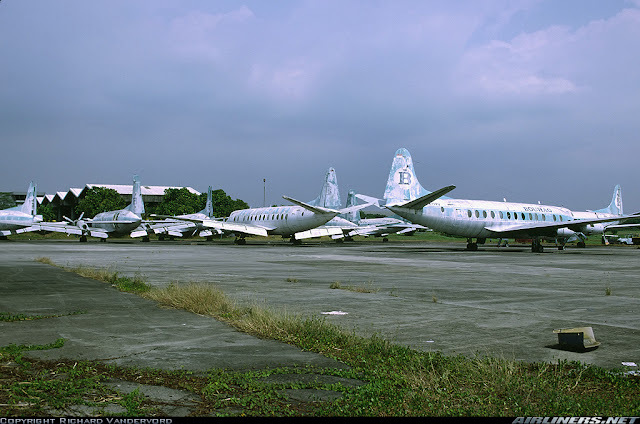 Established in 1970 by a rich millionaire (Private) Jarry Albert Sumendap, this airline was in the family control until July 2005 which the airline had to stop its flight due to financial issues and 2 years later, this airline officially disappeared from the list of Indonesian airlines. 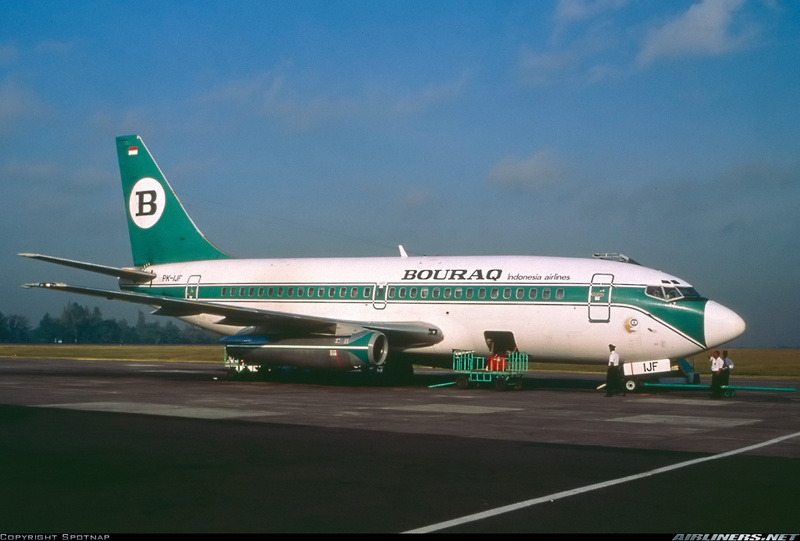 The golden days for this airline was in the 1980s which flew as far as Davao (Philippines Airlines) and it even operated the Boeing 707 on high demand short routes. However, good times came to an end at the end of 1990s and struggled for a number of years in the early 2000 before conceding defeat. 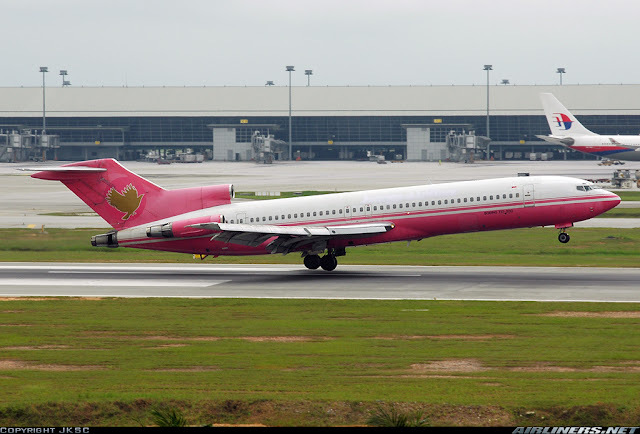 Network in 2000 was greatly reduced and only Singapore route was its only international destination then and in 2005, the airline stopped its flying operation. 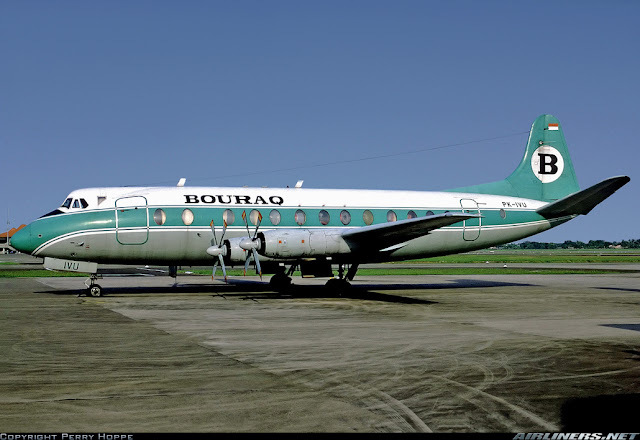 This airline had 3 fatal and 8 non-fatal accidents and only the HS-748 and Vickers Viscount aircraft were involved. Most aircraft were leased and it was strange to see the airline switching from the Boeing 737-200 to MD-82 at the later stage of the airline's operation before it ceased operation. I supposed running out of money due to poor management is the key to the airline's demise. Hope you enjoy this short report.